Facilitated Communication and the Rapid Prompting Method are dubious means by which some claim they can help people with disabilities communicate. In both of these methods, a “facilitator” physically assists the person with a disability in moving their hand over a keyboard or alphabet board to spell out messages. While neither method has any degree of scientific support and both have been formally opposed by numerous organizations since the 1990s, they stubbornly persist in the disability community and in popular discourse. The American Speech-Language Hearing Association (ASHA) has recently completed an extensive review of the research and released updated position statements on the two methods. You can read the position statements here, and watch the video below for more information about the process of developing the statements and the reasoning behind the statements themselves. 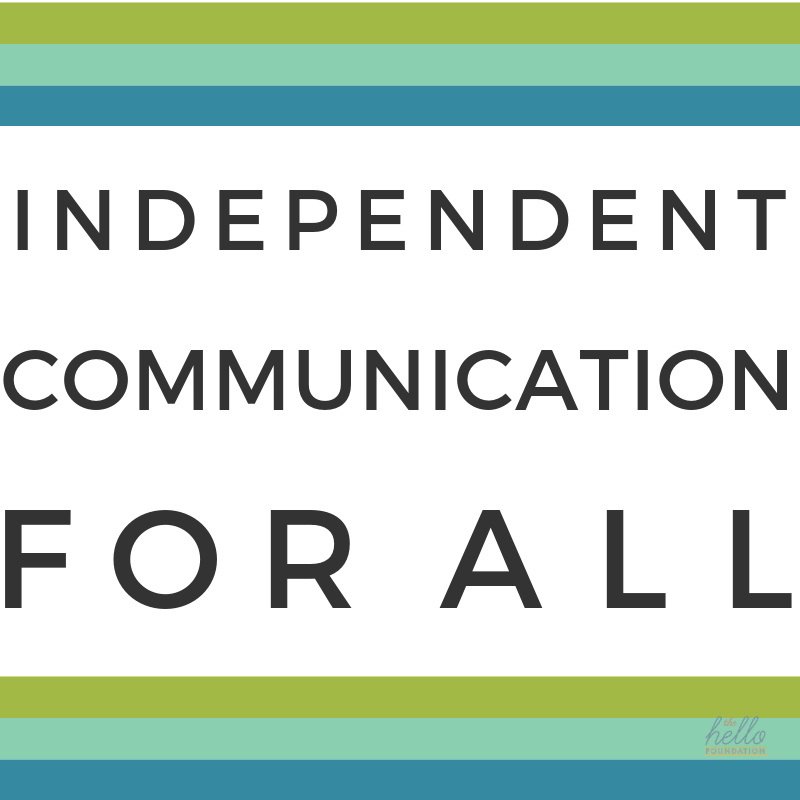 We applaud and strongly support ASHA’s call for independent communication for all.